Identity and access management (IAM) can cause a multitude of issues within an organization if not managed properly. It is important to make that that only the correct people have access to what is necessary within your organization. Do you have an existing IAM plan? 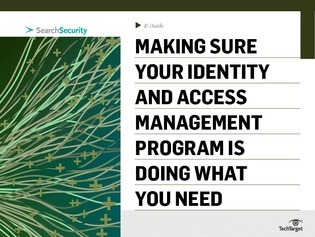 This expert guide explores how to ensure your identity and access management services enable and support the established CIO priorities. Read on to learn more about these solutions.